Photograph by:Truong Ly . 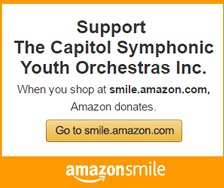 . . ..
By advertising with TCSYO you are supporting one of the premier youth orchestras in the country and your community. And by doing so you will play a major role in allowing TCSYO’s programs to continue and grow. Businesses like yours found sponsorship of programs like ours rewarding not only for the positive marketing benefits it provides but also as a statement that your company cares about your Community. 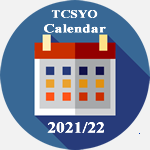 TCSYO offers affordable professional advertising space in printed publications (Concert Programs, Handbooks and fliers as well as on TCSYO’s Website. Tuitions only cover a portion of the total cost to run our programs --- programs that are only made possible with your support.